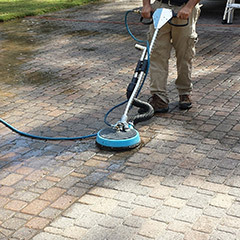 Sunbird Cleaning Services has been providing high quality carpet cleaning services in Annandale area for over a decade. 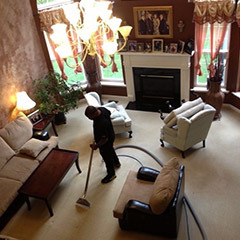 Since you are reading this page it's safe to assume that you are looking for a professional organization to provide top of the line cleaning services at your home, office or business. 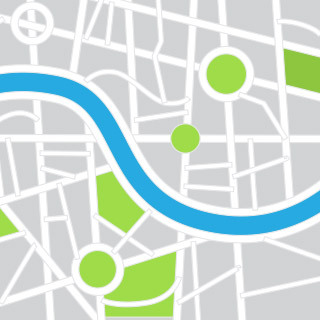 We have an impressive roster of satisfied customers, as we've built our reputation on cleaning thoroughly, on time and on a very reasonable budget. 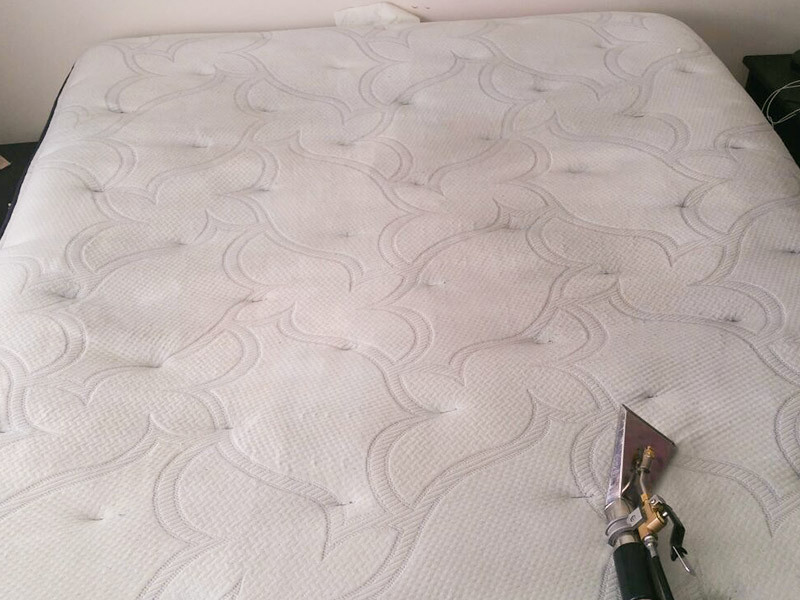 Whether you are one of our regulars or you are using our carpet cleaning service for the first time, you will be impressed by the level of professionalism shown by our friendly crew of licensed, bonded and insured cleaning technicians. 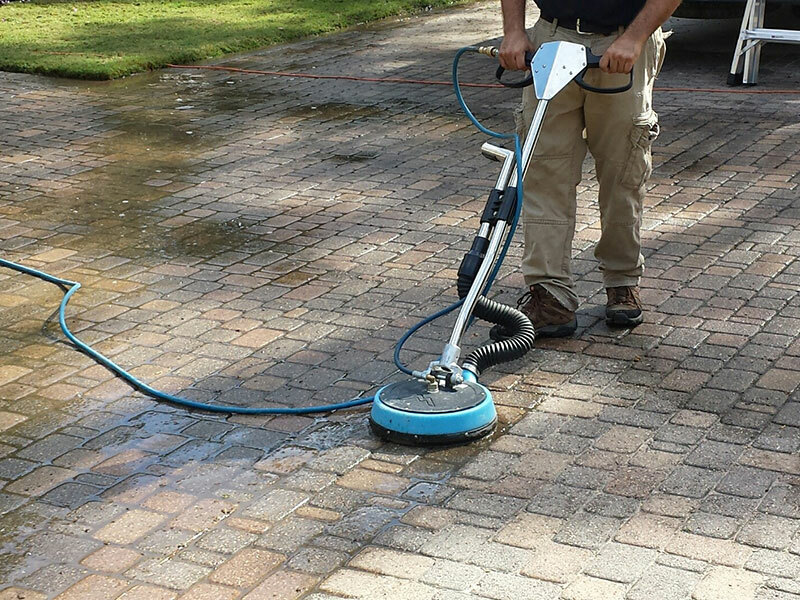 They use only the latest cleaning equipment, methods and products. Save time and money by ordering more than one cleaning service on the same day! 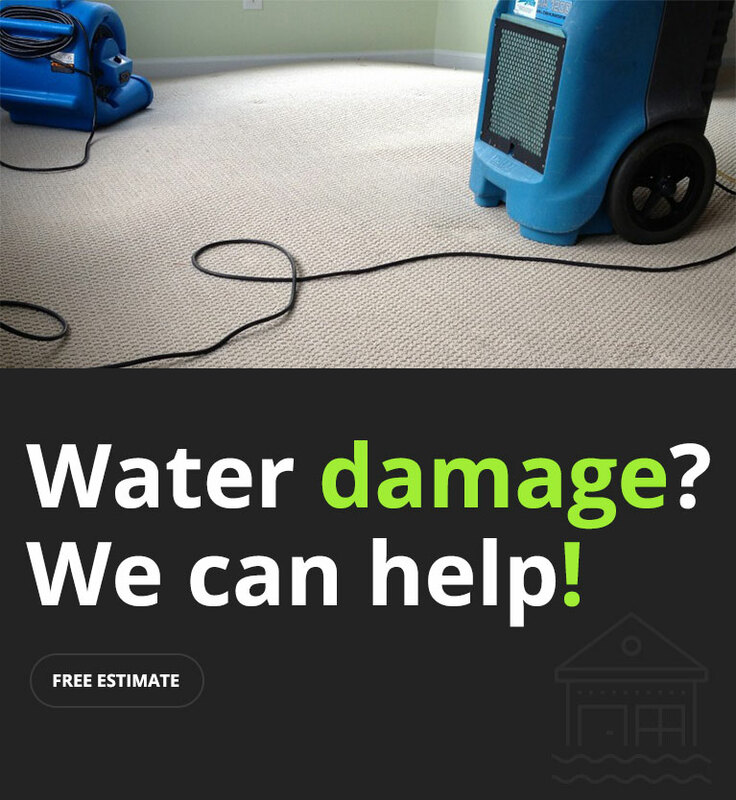 Emergency Services Available 24/7: Water Damage Restoration and Fire Damage Restoration. If you find yourself facing an emergency such as a fire or flood, don't waste a moment - call Sunbird Cleaning Services as soon as possible. Our team of restoration and renovation experts brings along all their know-how and industrial grade equipment to maximize salvage efforts. 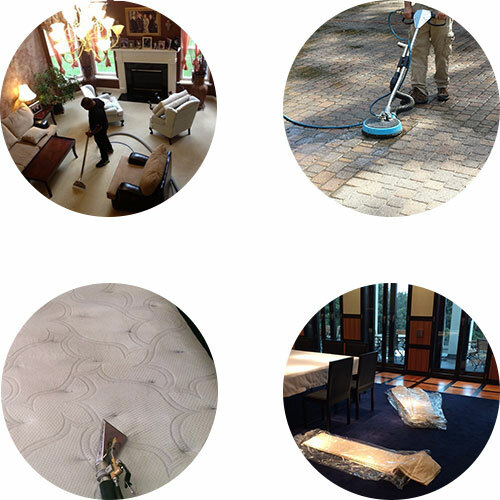 Sunbird Cleaning Services is as concerned about the environment as we are about your interiors. That's why we stay clear of harsh detergents and chemicals when cleaning your carpets, rugs, upholstery and tiles. For the most part we use the purifying powers of steam to clean, deodorize and disinfect. No toxic fumes or wash-off means that your interiors are safe to breathe throughout the entire process. 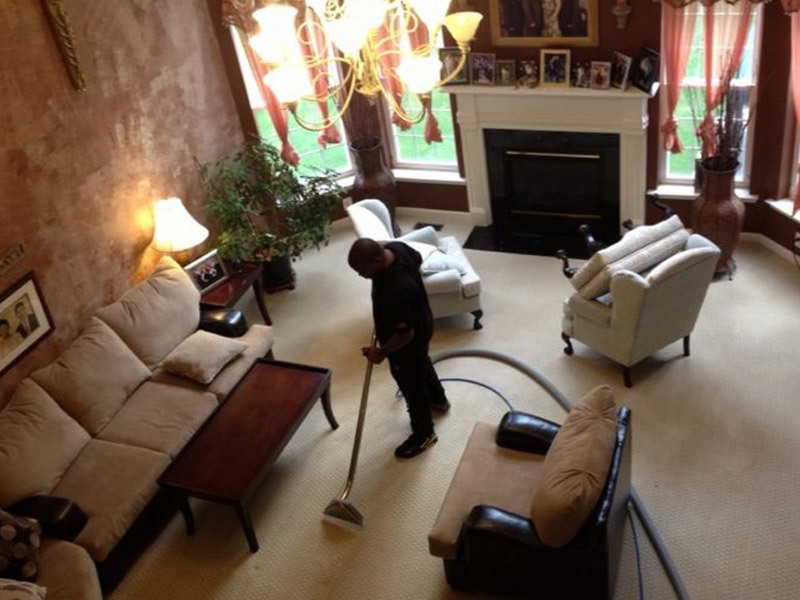 As we all know cleaning is an ongoing process that we can do on our own or hire someone to do it for us. Typical house cleaning chores like sweeping, vacuuming, dusting and wiping down tile and grout is necessary for basic health reasons. 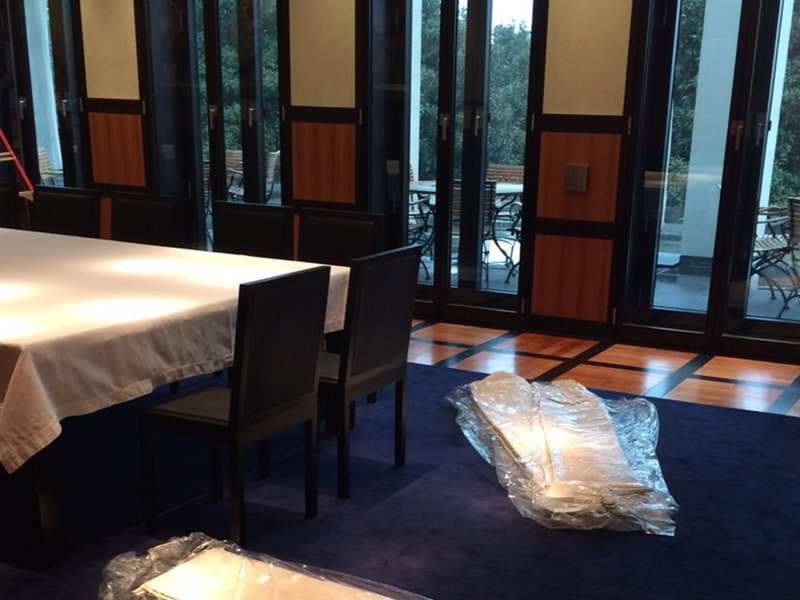 It is important to understand, however, that these measures only remove surface dirt and dust. 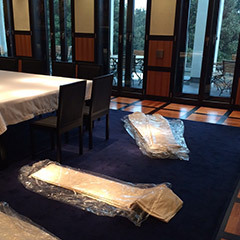 The real health threat lies in carpet pads, upholstery cushions and hard to reach spots like corners and in often overlooked window treatments. 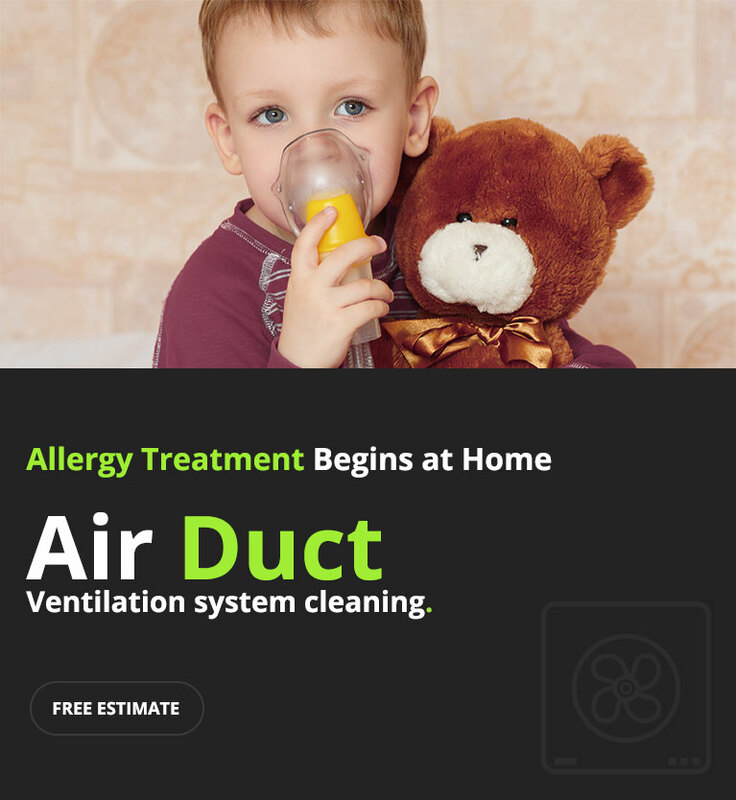 These are the places where dirt, grime and bacteria settle, where dust mites and fungus or mold grow to prematurely age your home furnishings and slowly, but surely, insinuate themselves into your breathing passageways. Sunbird Cleaning Services agrees with carpet, rug and upholstery fabric/fiber manufacturers that recommend a professional cleaning every year or so - more if you have indoor pets, small children, or live with someone who has respiratory sensitivities. 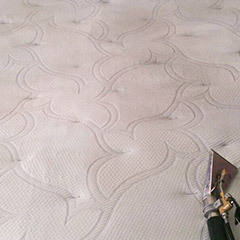 Animal dander, dust mites and airborne pollutants are especially difficult to remove using DIY methods. 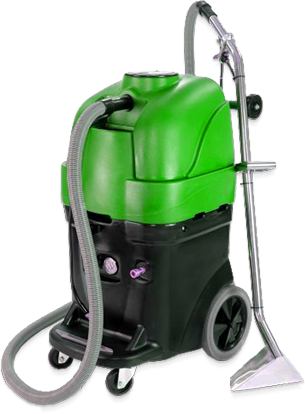 By using truck mounted gear the most powerful steam cleaning equipment available, Sunbird Cleaning Services makes your interior environment breathable - during the process and immediately after. 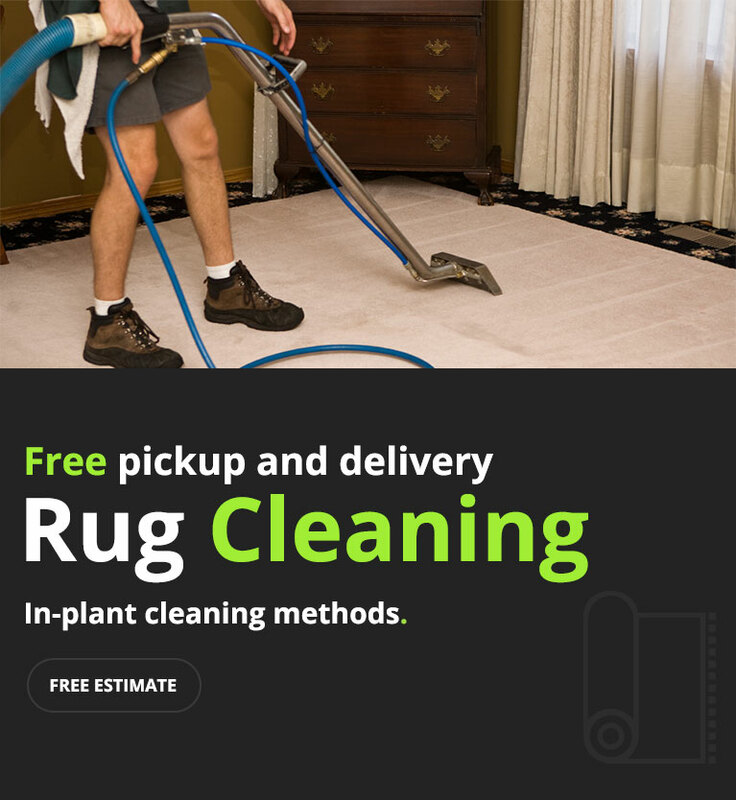 Our carpet cleaning branch in Annandale provides free, no obligation estimates, and free pickup and delivery, as required. 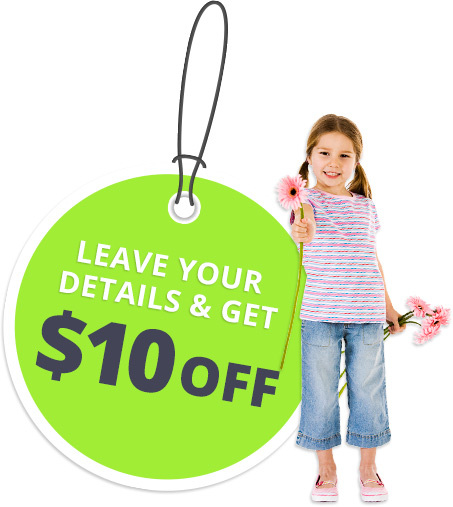 Call us today 703-635-7912.